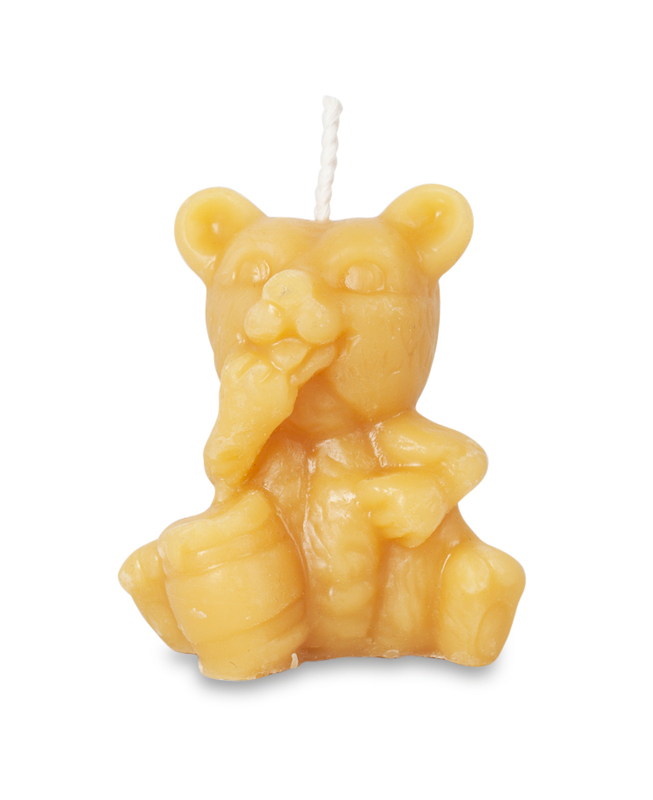 This cheeky bear is trying to steal the honey from the hive but he’s in for a big surprise! 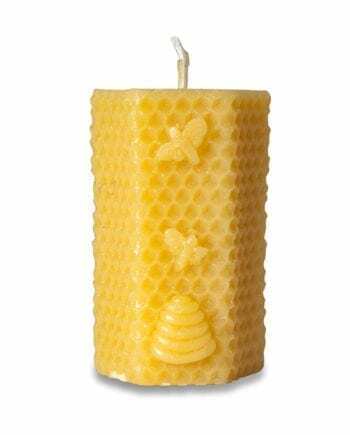 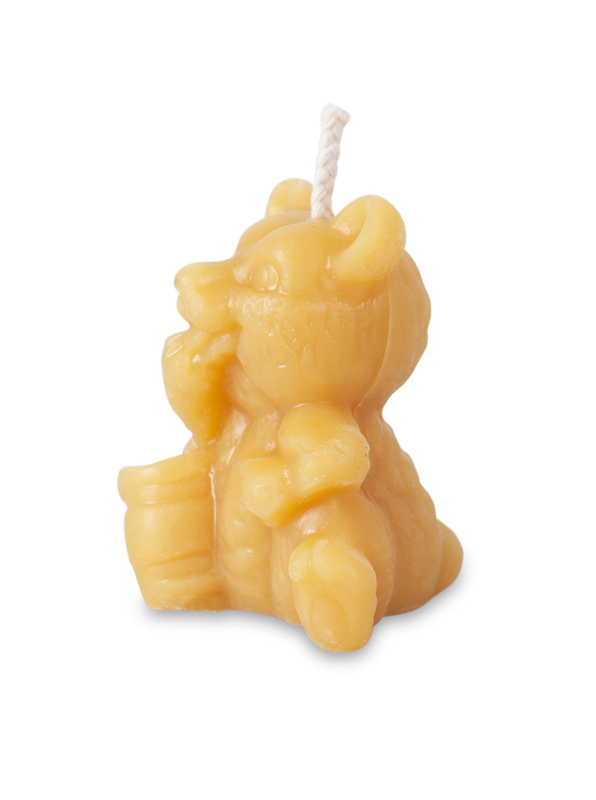 Light up your life with our 100% pure beeswax candles! Paraffin wax candles are made from petroleum, coal or oil shale. 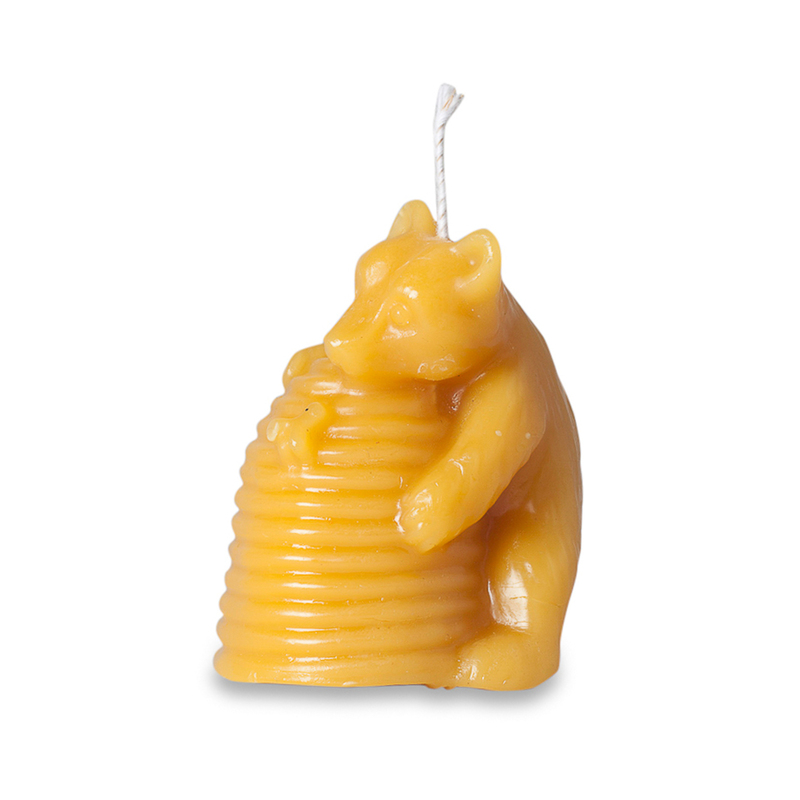 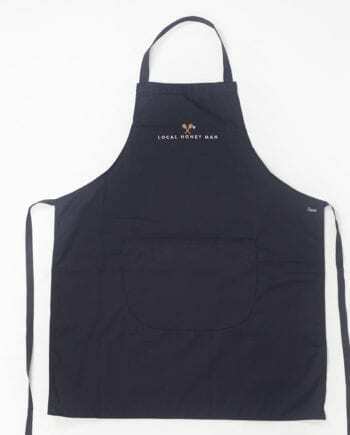 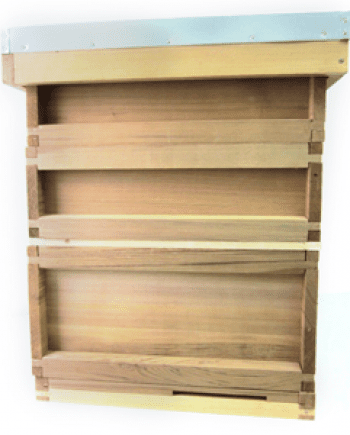 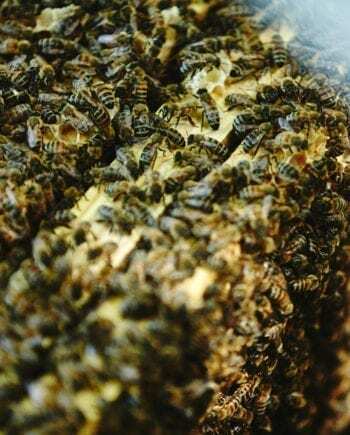 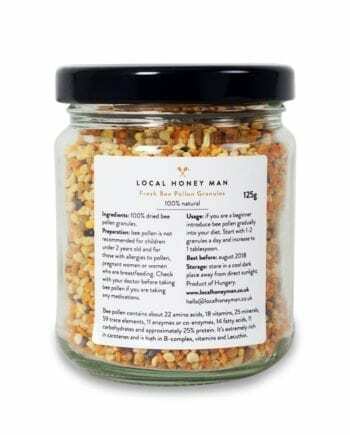 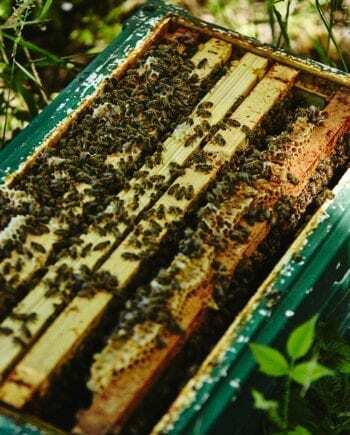 Beeswax is made naturally by bees and is a renewable resource. 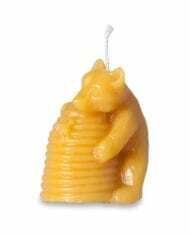 We have a variety of other candles for sale and 100% pure beeswax for sale.